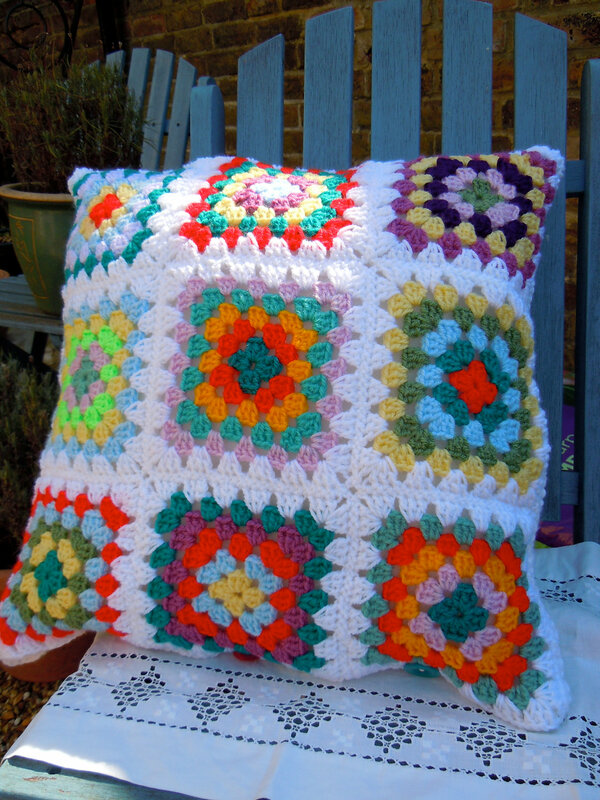 The perfect way to liven up your home, this cushion cover has been crocheted by hand. 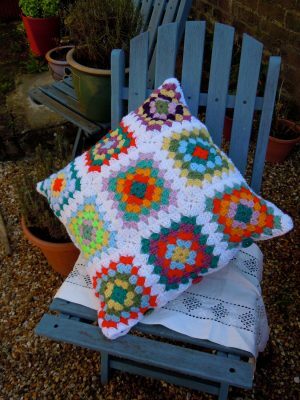 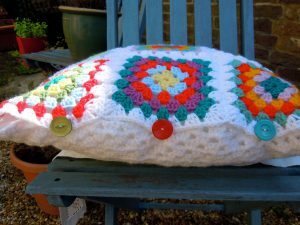 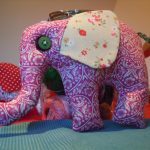 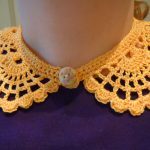 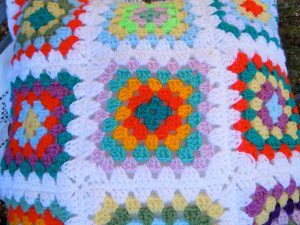 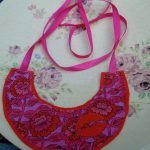 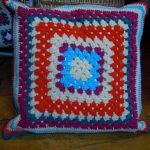 Made up of brightly coloured granny squares and a white crochet panel for the back, the cover measures around 43cm square and is designed to fit a 40cm cushion. Vintage colourful buttons are stitched along one side to allow you to remove the cover for cleaning. 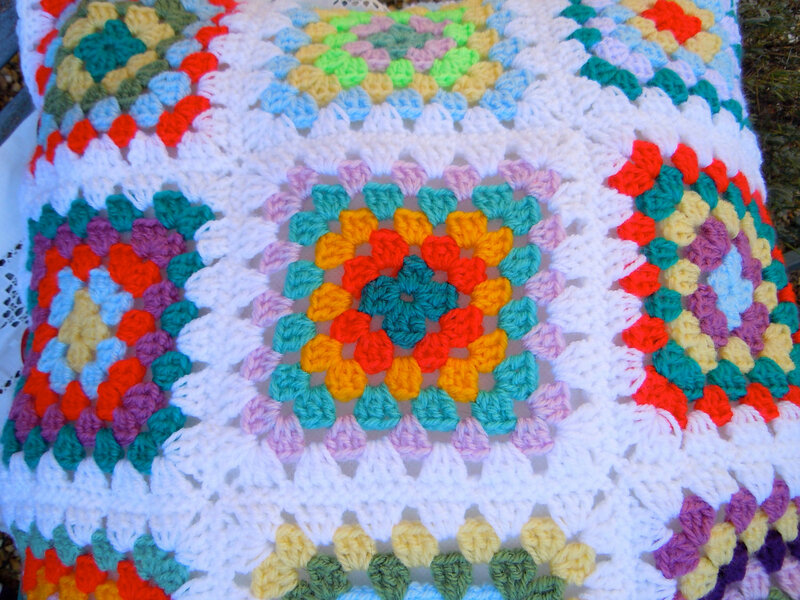 The yarn used is a DK acrylic/wool blend. Sold without the cushion pad.